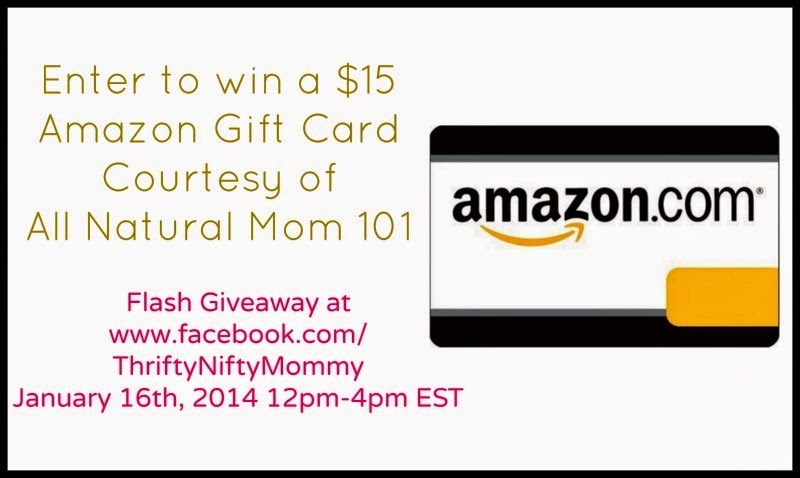 Head Over to Thrifty Nifty Mommy to check out todays flash giveaways! I am giveaway a $15 Amazon Gift Card! Don't forget to also head over to my Facebook page to be updated on all our future giveaways.